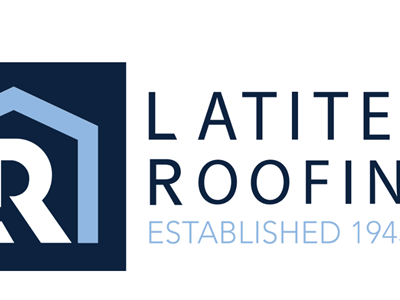 Latite Roofing is the LARGEST roofing company in South Florida and has been providing roofing services for over 76 years! 80% of our business is from referral! 90% of past customers said they WOULD recommend to friends and family! Contact us today and see why.